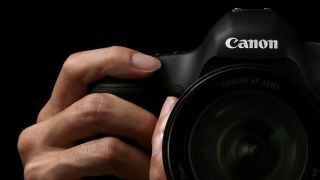 Canon has some of the most established roots in the photo industry, and it's still one of the first brands that people think of when they need a new camera. From lining countless pockets with its IXUS cameras and democratising DSLR photography, to changing the way and ease with which enthusiast and professional videographers can capture footage, the company's influence remains significant. And all of this is before we even start to consider its impact on printing and reproduction, and in industrial sectors. But how much do you really know about its products? Take our quiz and find out. Best of luck – and if you do well, shout it loud and share your results! Need a quick brush-up first? Check out our guide to Canon's lens terminology.